Adore&Ärdor | Fashion stylist and blogger of all things luxe. Colour. A dreamer. Lover of love. 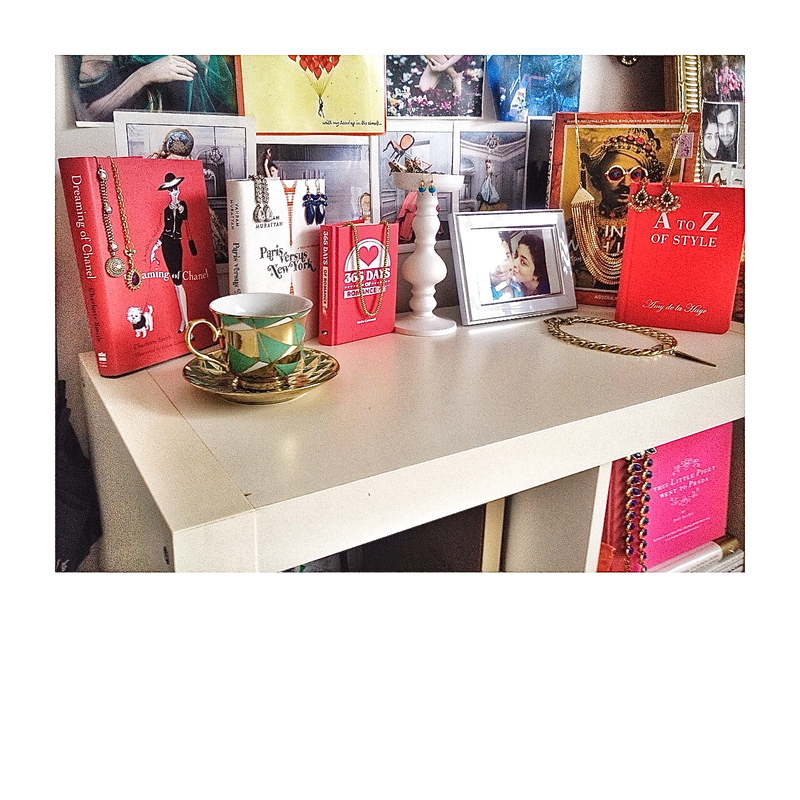 Creative Spaces (part five): Books, Books, Fashion Books! Hi there! Welcome to part five of my personal style posts on creative spaces – which mostly covers interior decor of my pretty little apartment and bedroom. 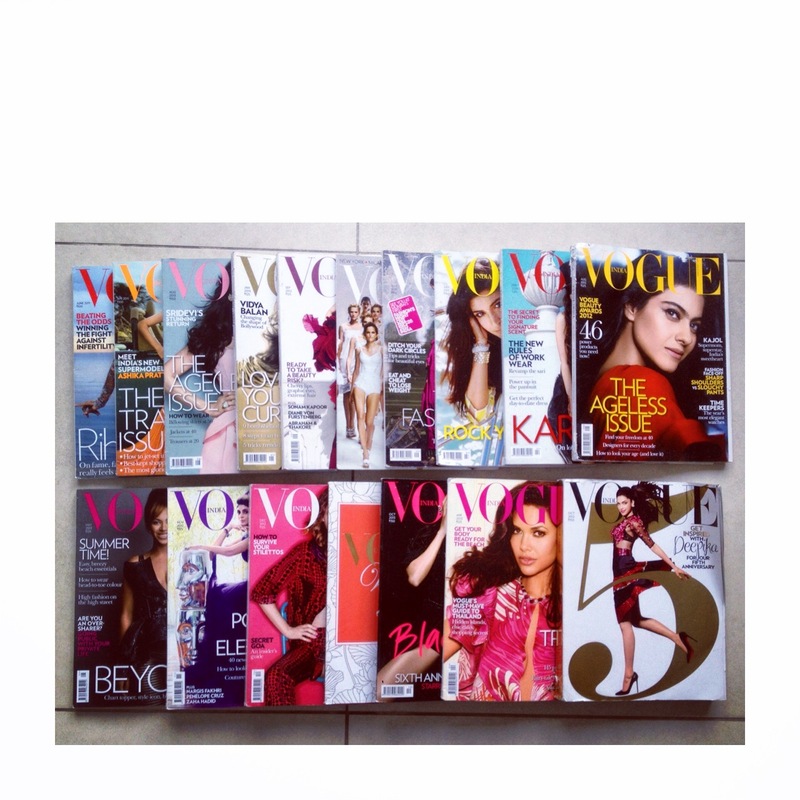 If you have read my past posts, you will know by now that I am obsessed with fashion books and magazines. 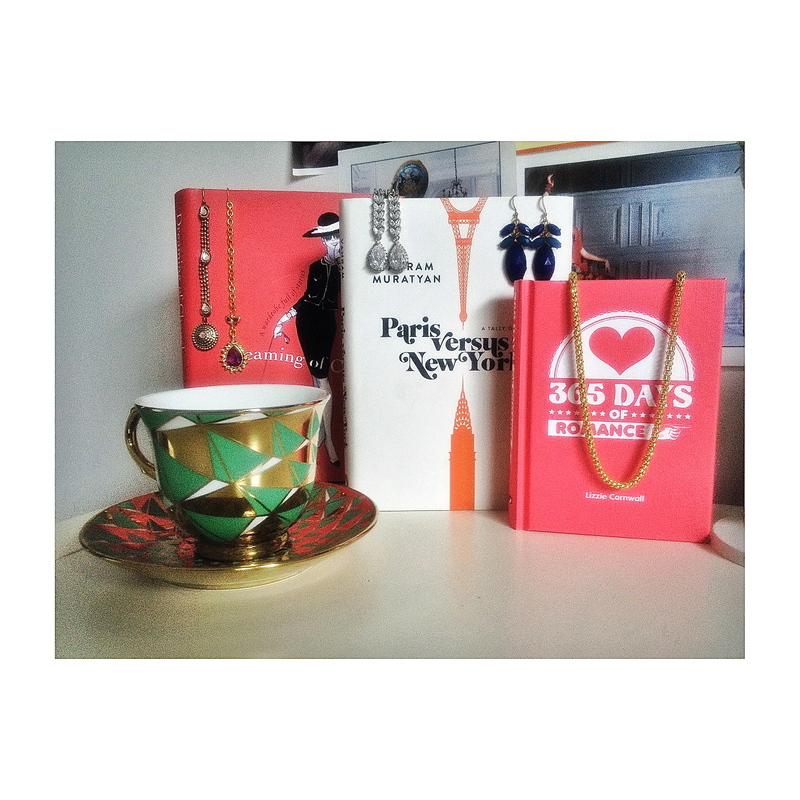 They are more than just books to me, I treat them as art. 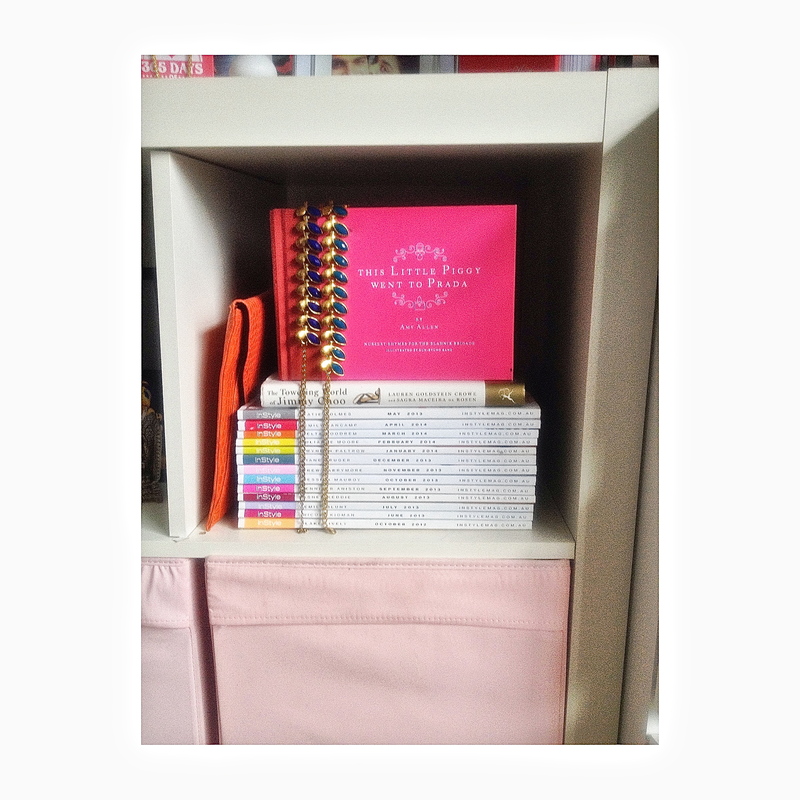 Instead of frames of paintings, I have displayed all my fashion books on top of shelves standing and stacked, which jewel trinkets hanging off the covers – my version of modern art! 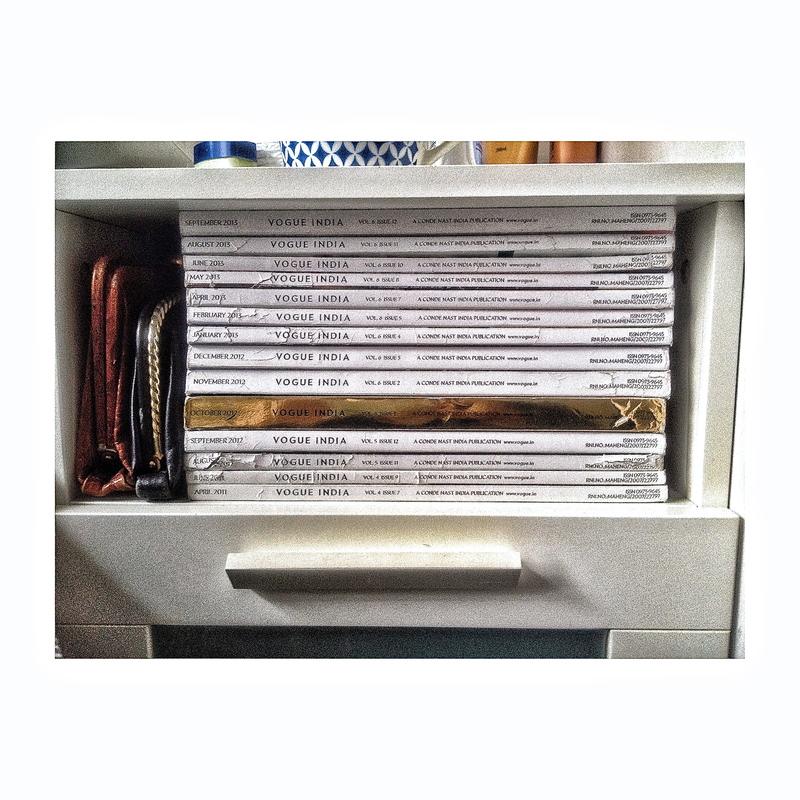 This is such a fun way to display all your beautiful coffee table books instead of letting them pile up and catch dust. Cannes 2014 Coverage: Blake Lively, oh so lovely! Blake Lively, seen here at Cannes 2014 is BABE’N in this deep maroon Gucci number! She holds my top spot so far purely because of the ease that she pulls off in her looks! She is effortlessly easy, breezy and drop dead beautiful – right from the drama of the dress to her make up, minimalistic accessories and hair (it’s not easy to wear a long braid on the red carpet!). Watch this space for more Cannes 2014 updates. 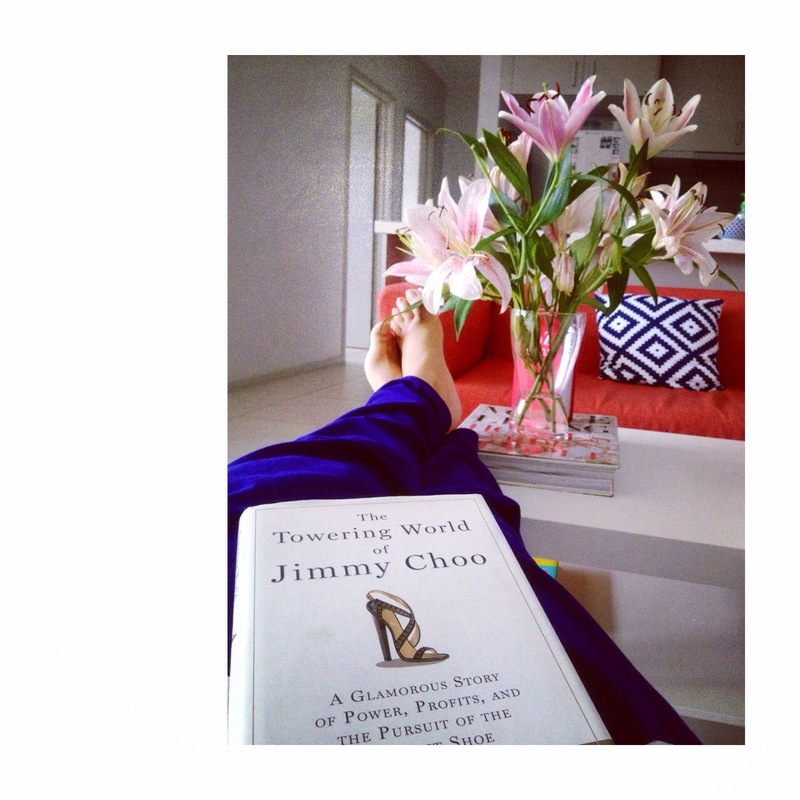 I cherish my Sunday afternoons, everything is done and dusted (literally!) and now it’s time to put my feet up. 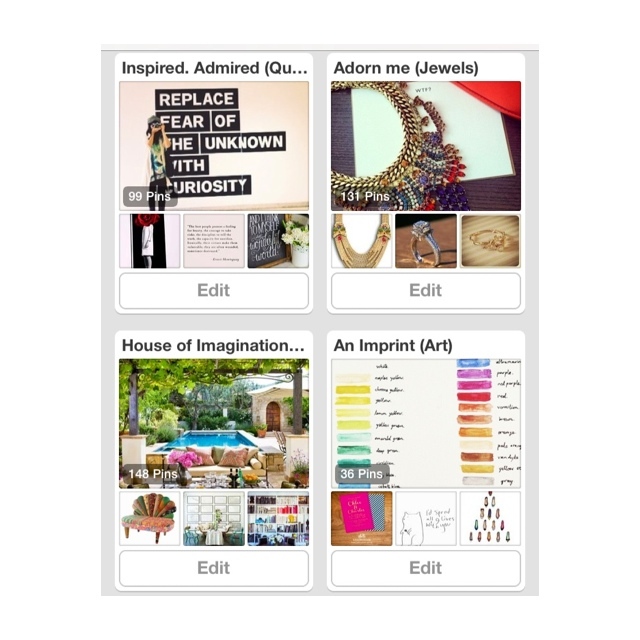 Tuesday Inspiration: Follow me on Pinterest, kids! Hellooooooo! 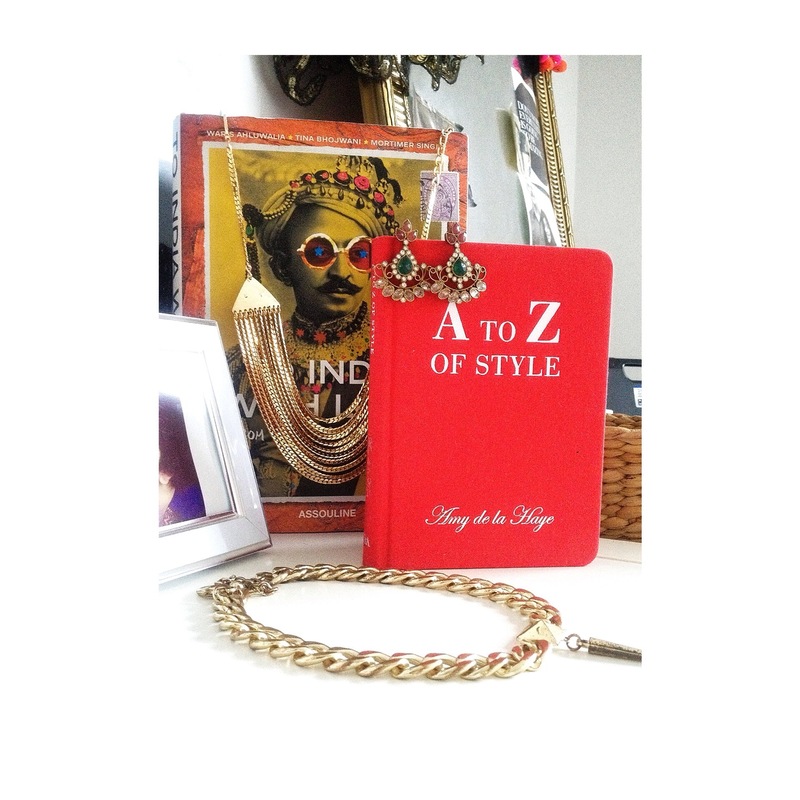 Anyone need some creative inspiration for their blogs, style, home decor or …just want to stare at pretty images all day? 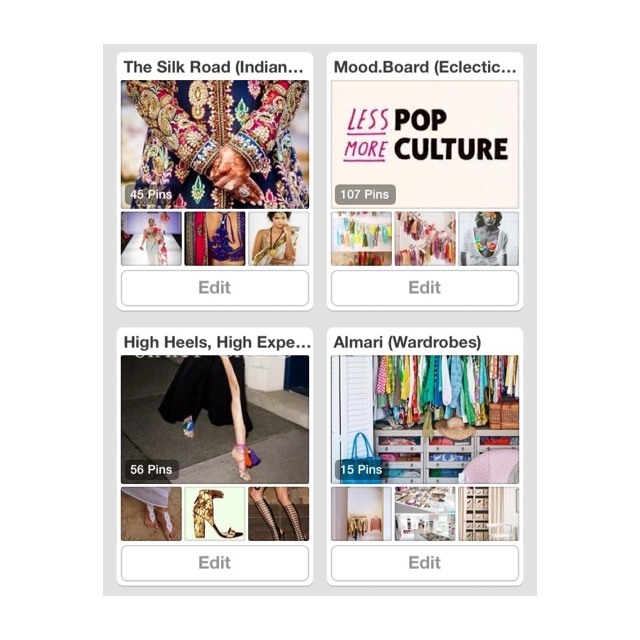 Well look no more, just follow my account on Pinterest – my total obsession! 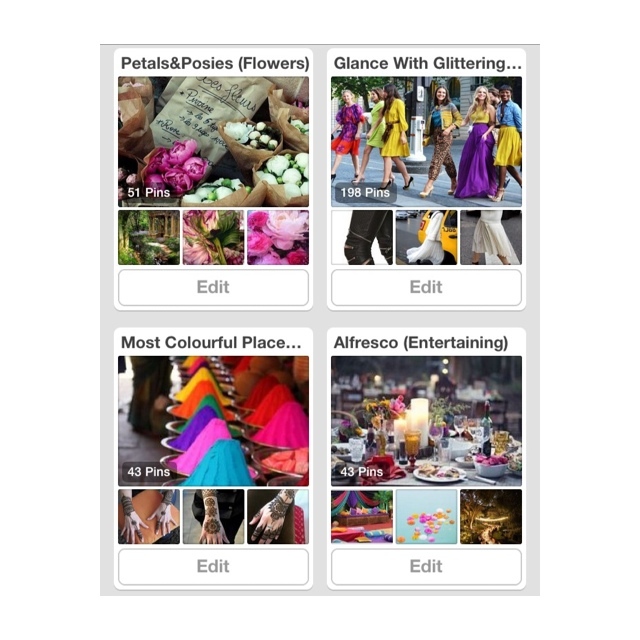 I am constantly ‘pinning’ all things fashion, beauty, interiors, shoes and travel. Please check out my account my fellow bloggers and tell me what you think! Here’s a peek above at what you’ll find. 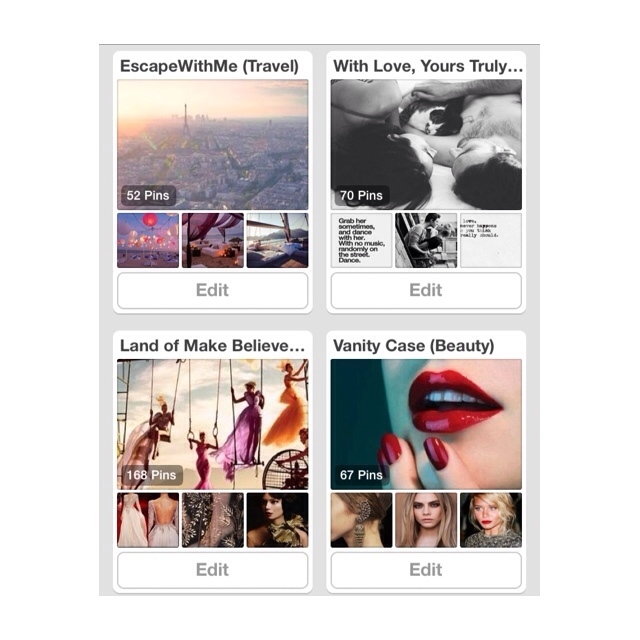 …OR click on the Pinterest button on the left hand side of this blog! 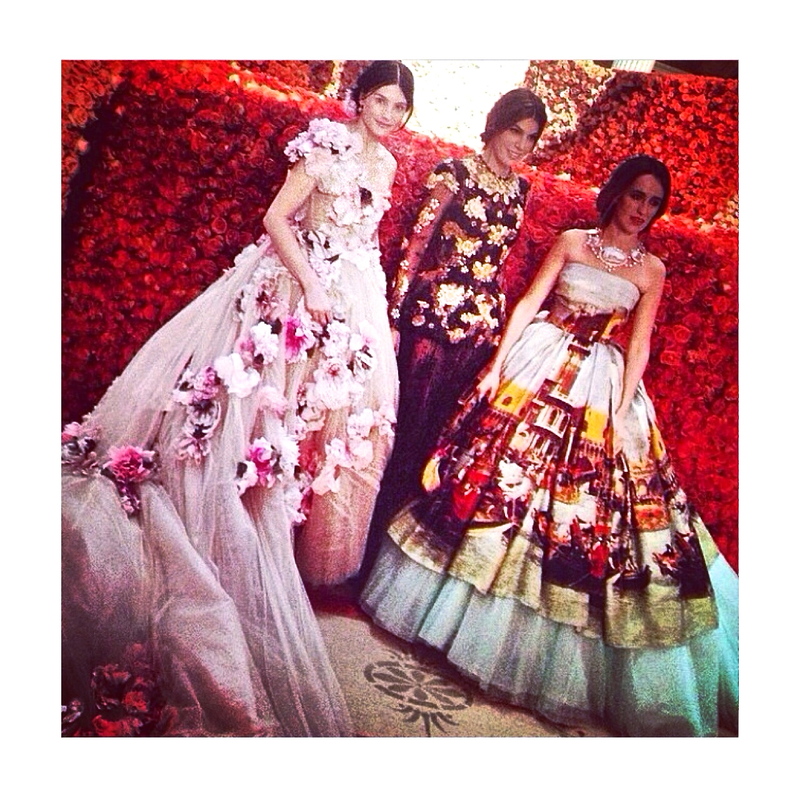 Met Gala 2014 Arrivals: All Hail Dolce and Gabbana! I’ve made an observation. 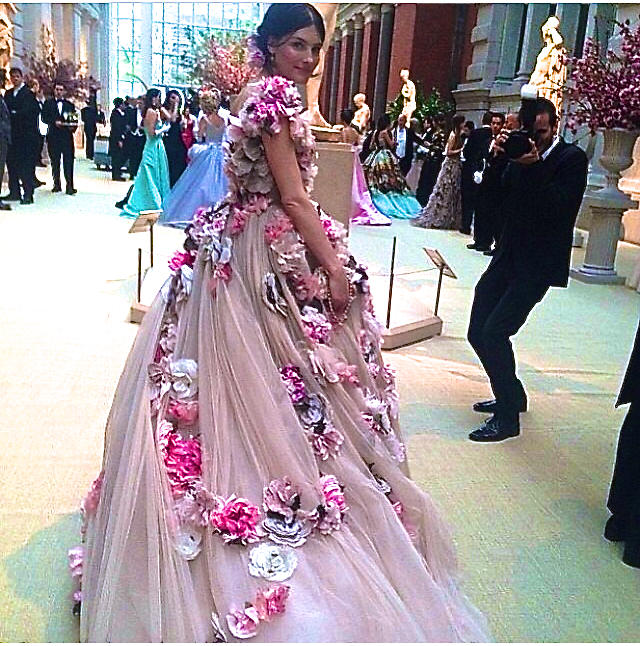 Why is it that the well known faces like actresses, singers, models are a bit of a let down when it comes to the Met Gala while insiders such as Editors, Socialites and private guests steal the show? I mean, this is purely my opinion but for some reason – Hollywood chooses to overkill with the sequins, mermaid gowns (o-v-e-r it!) and princess silhouettes. BORING! Bring me some unique embellishments, bold colour and prints, hair accessories and then we’re talking! 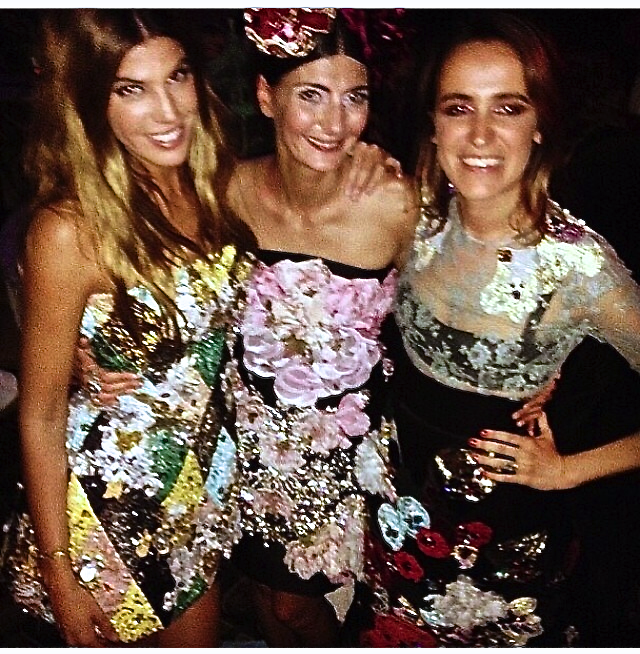 I am always more excited to see these less known faces like above (Stefano Gabbana’s pals) than the usual celebrities. The choices are so unique and daring. 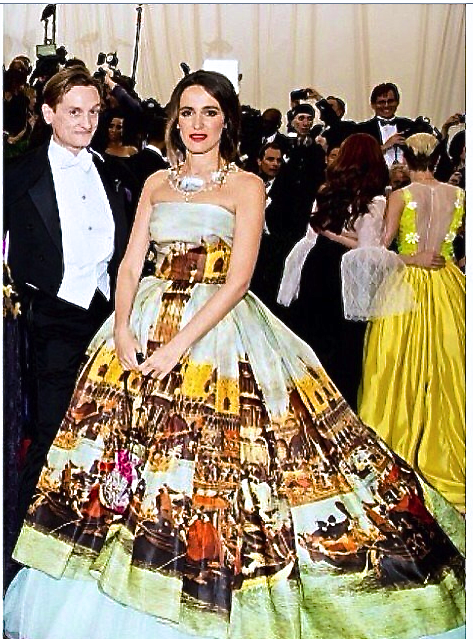 This grand event is a step out of the usual red carpet comfort zone and usually comes with a theme. 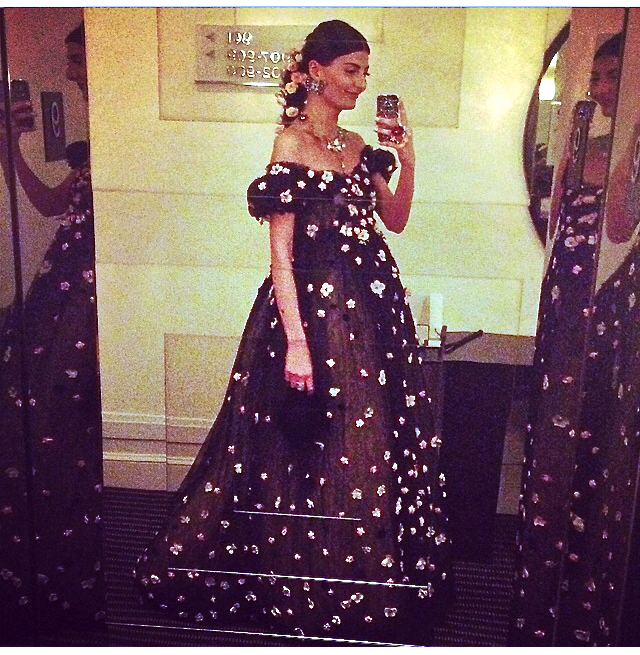 These images are my favourite looks from this year’s event – did someone say Dolce and Gabbana? 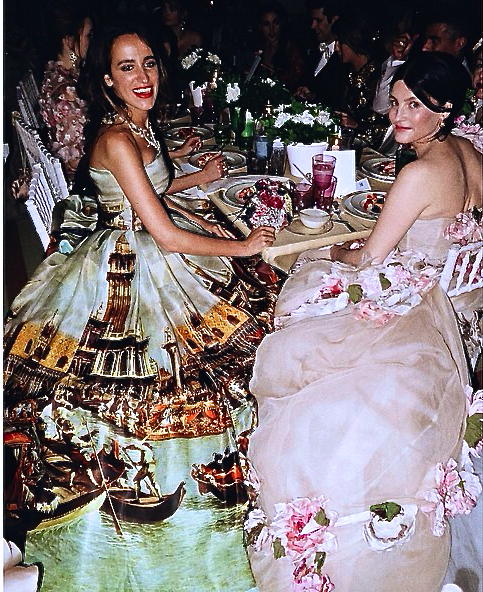 THIS what Met Gala is all about – pure elegance and did someone say hot, uh..i mean haute couture?? Bring on the DRAMAA and originality! I needed a major change for Winter so decided to get my hair chopped into an effortless, clean ‘lob’ (for those of you who don’t do acronyms, it stands for a ‘long bob’). I absolutely love my new do and find it really fresh and easy to style! 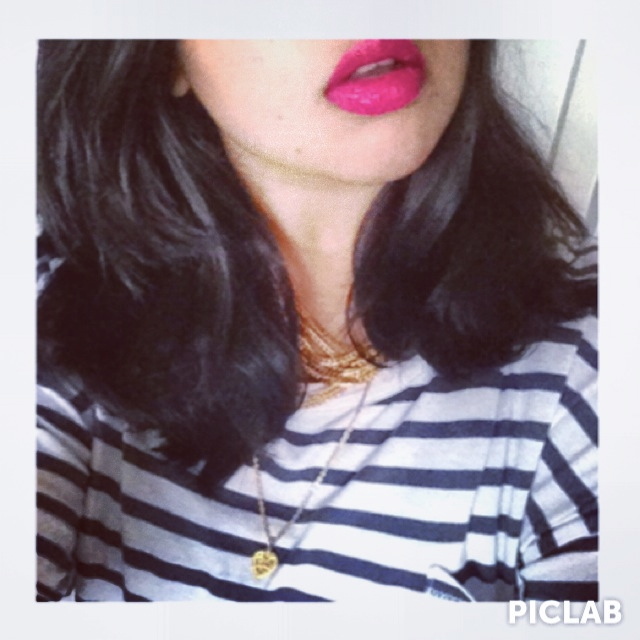 Oh, and this is my new M.A.C bright pink lippy that I put on for quick glam!